Big news on the Apparel Tronic side. We’re here to celebrate another step forward of our newest label introducing the 7th release on the catalogue & 2nd on vinyl, by an artist we really admire and we’re delighted to have on board with us: Julian Habib aka Inkswel, on this project with his alias ‘That Dude Inkswel’. The man himself created an 8 tracks LP which truly represents our spirit of experimentation, this time round steering towards a more jazzy influenced hip-hop, shaped up staying true to the sound we love. 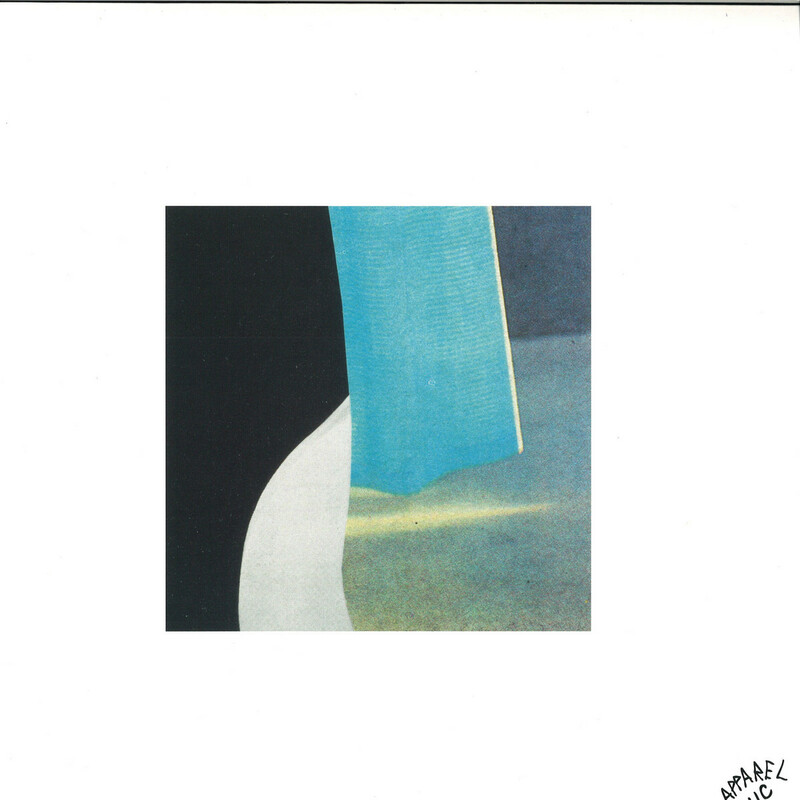 ‘The Sound’ LP features dope collaborations such as the Detroit vocalist and multi-instrumentalist Brownstudy singing on the opening and title track, the amazing progressive artist Maia Von Lekow giving her voice for B1 track ‘Mother’ alongside Mista Monk, the superb Han Litz’s flute and Trujillo on Kellin’ it & also Divine Species on ‘Galaxies’ and Mr. Shem rapping on A3 track ‘Dedicated to Mr. Schem’. 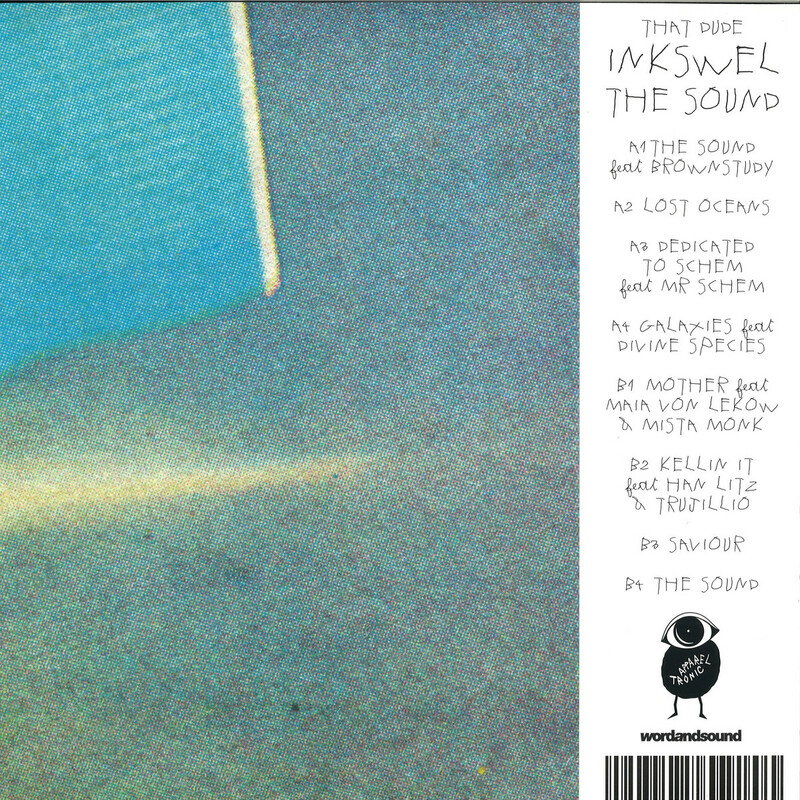 This work is a bold and captivating selection of different styles belonging to the same soul orchestrated by Inkswel and his musical mastermind, listening to ‘The Sound’ is like jumping on a caravan for a journey where every track is a different stop: crunching beats, deep bass lines, psychedelic melodies. The ingredients for this amazing recipe are all coming from different parts of the planet, a place that Inskwel seem to have written on his palms seen his capability of bringing different music influences under the same roof, where he finally invited Apparel Tronic to hang for a bit. racks such as ‘Snooker Club’ and ‘Viejos’ delve into more caliginous, IDM territory. The result is a rich and varied collection that demonstrates Apparel Music’s unwavering ability to continue to keep listeners guessing.